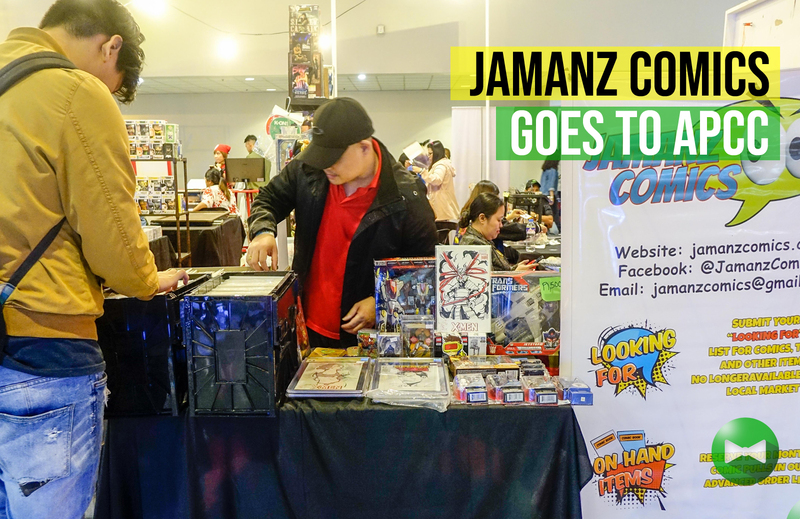 Jamanz Comics, the collector’s “go-to” source for hard-to-find comics, has brought its service to the foremost gathering of pop culture enthusiasts the country, the Asia Pop Comic Convention (APCC) held last July 27-29, 2018 at the SMX Convention Center, SM Mall of Asia. 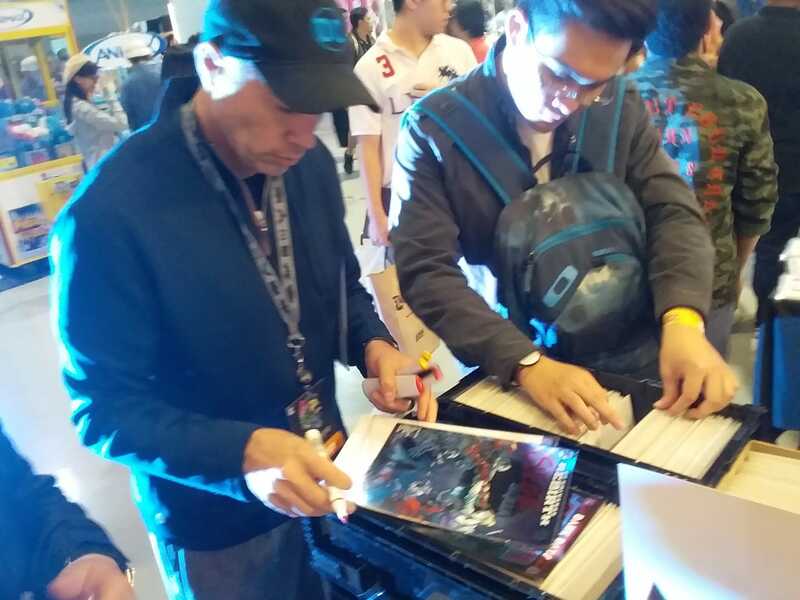 Alex Sinclair, artist/colorist for DC and famous for his Batman artwork, was spotted signing items at Jamanz Comics booth, and cosplayers from across all fan bases gamely posed for photographs as well. Jamanz Comics was borne out of a collector’s dream to rebuild a lost, childhood collection of Silver Age X-Men comics. 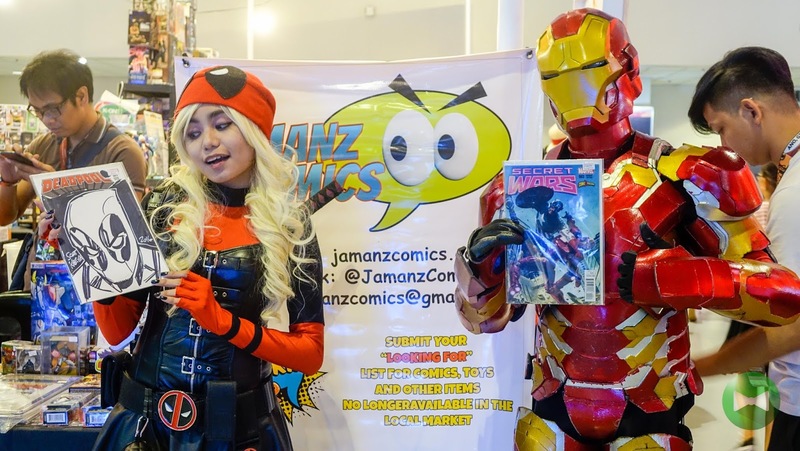 In May 2016, Jamanz Comics launched its official page, allowing it to reach out to members of the comics community. 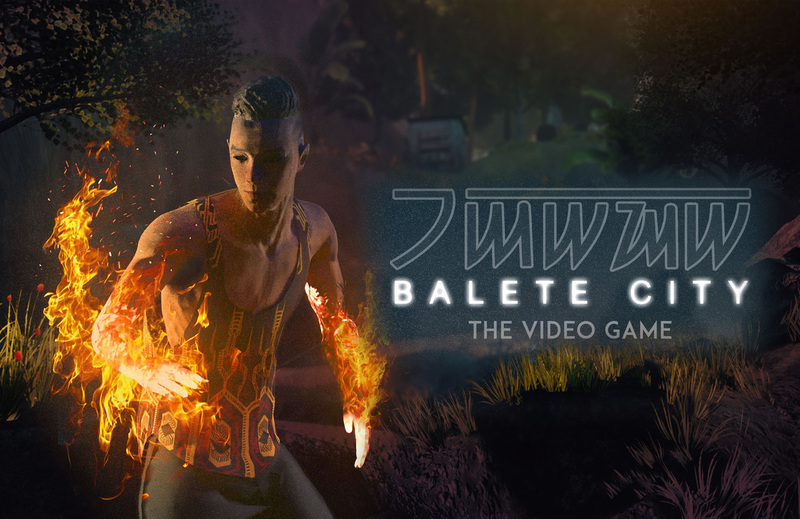 It recently launched its official website during the first-ever Trinity Convention at Elements Centris last June 30, 2018. Specializing in “looking for” requests, Jamanz Comics services include providing elusive, hard-to-find key issues, graded and signed items, original art, and monthly pull lists. It has also recently offered supplies such as BCW comic bins, top loaders, and My Lites. 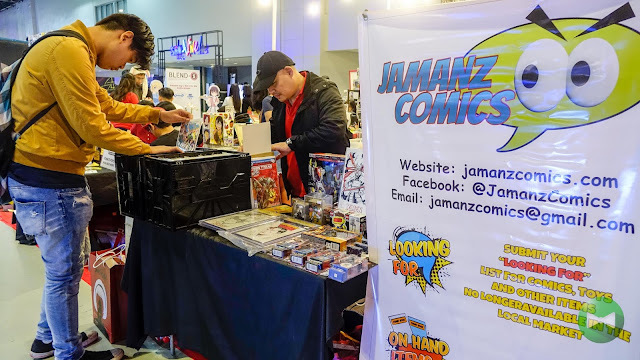 For more information about Jamanz Comics and its offerings, collectors may visit its website (www.jamanzcomics.com) and interact through its Facebook (Jamanz Comics) and Twitter (@jamanzcomics) accounts.